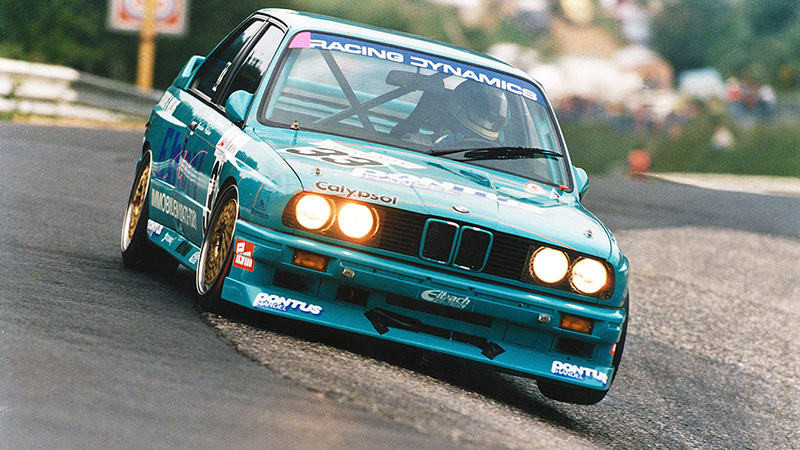 The Racing Dynamics Site for M Cars. The RACING DYNAMICS RS58 is a 658HP derivative of BMW's only V10 motor to date. Its displacement is bumped to 5.8 liters through the use of numerous billet and forged internal components and its performance rivalled that of any supercar on the road at that time. 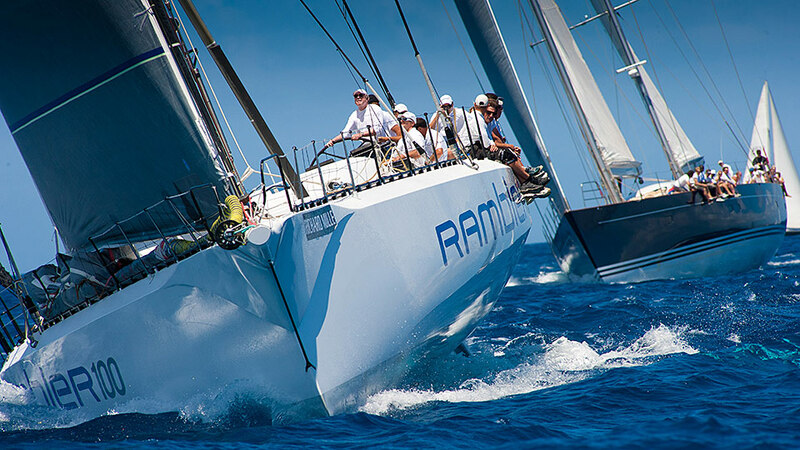 Racing Dynamics has developed a range of components that will improve the performance of your yacht, wether you use it for cruising or for racing.